That’s an action-packed trailer, love the music. And Jason Statham rules, as usual! 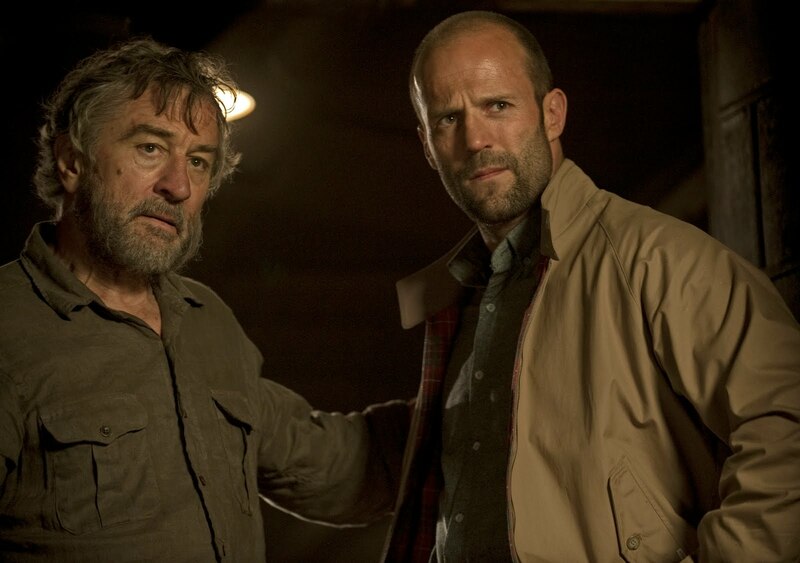 The Killer Elite movie will be released fall 2011.